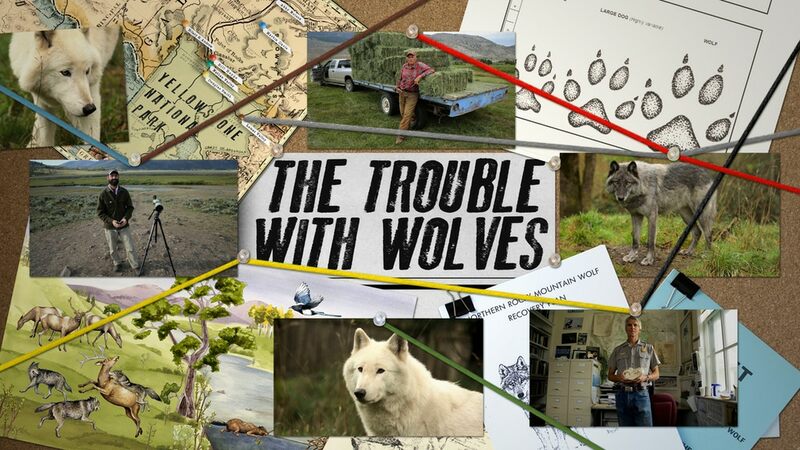 The first film in our First Friday Film Series is the documentary film The Trouble With Wolves by director Collin Monda, showing on Friday, February 1 at 7:00 p.m.
From hunters without game and ranchers afraid of losing their family business, to the biologists who personally brought the wolves back and wildlife managers struggling to find the perfect population count, The Trouble With Wolves is a rich character study revealing what’s really going on in the West, and it probably isn’t what you’ve been told by agenda-driven environmentalists or rabid anti-wolf groups. Director Collin Monda, followed the truth to the center of divide to create this important story about the iconic wolf. 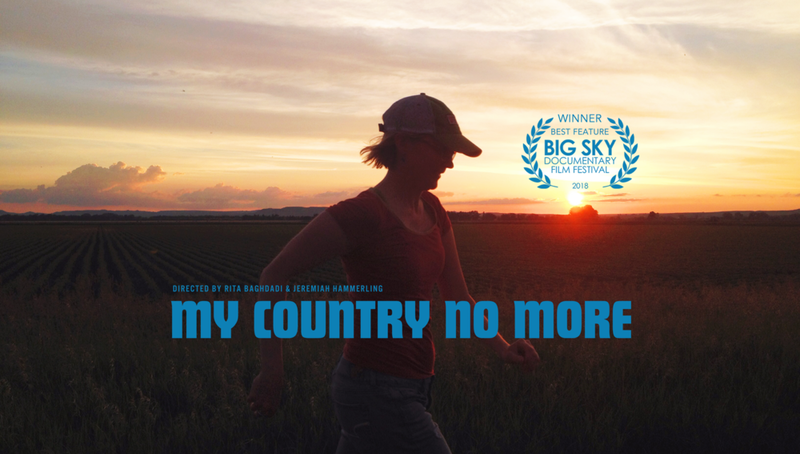 Five years in the making, with the goal of showing a truly balanced point of view, the film connects strongly with audiences across the map. The Trouble With Wolves is Collin’s debut Documentary Feature, and the spark of a deep passion for coexistence in all forms. Film run time is 56 minutes. For more information on the film visit thetroublewithwolves.com. The Trouble With Wolves and all films in the First Friday Film Series are FREE to the public and sponsored by Mid-Rivers Communications! 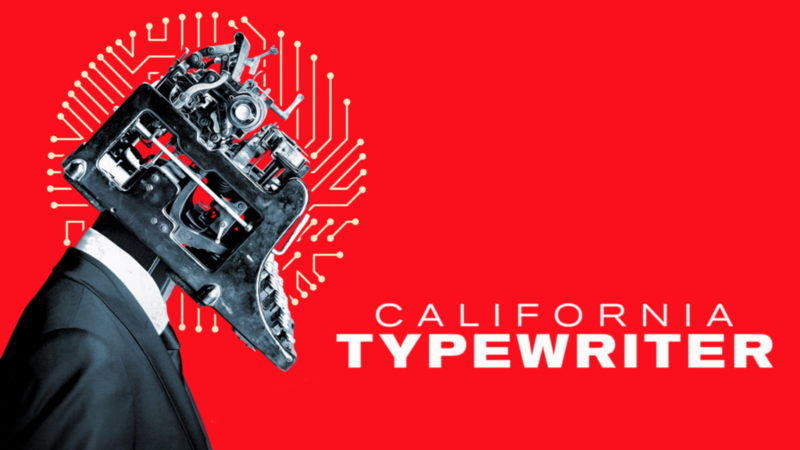 The series includes: My Country No More on March 1, California Typewriter on April 5, and The Rider on May 3. For more information, contact MDHC at (406) 433-3500 or go to mondakheritagecenter.org.